From time to time, you may find that you have issues with your septic tank. 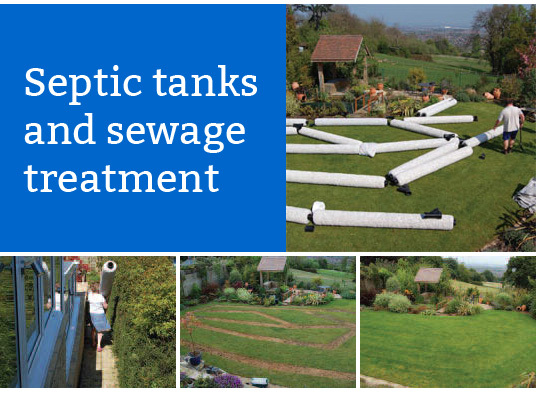 While it is of course a good idea to get in touch with a septic tank Crewkerne expert to help you work out what is wrong, sometimes you can take a look at the issue and work out the problem for yourself. One thing to consider is whether your tank smells. If this happens to be the case, then you may find that it is something as simple as the bacteria level being too low. This is easy to fix, as you are able to buy a supply of bacteria to introduce to your tank. You should give it a little time to work, and if the smell stops then this is a good sign that it has worked, and that you no longer need to worry about your tank. If however the smell continues then there is a chance that something else is wrong, and it needs to be investigated further. If this happens then you should certainly get in touch with an expert, as they will have the best knowledge of knowing what to do. Don’t delay, as this could be costly; it is much better to get things sorted sooner rather than later.